I'm thrilled to reveal the cover of my upcoming supernatural thriller, Clowders. The design is once more by Gilles Vranckx, who also created the covers for Avalon, Drowned Sorrow, When Animals Attack, GPS with Benefits, and Next to Her. 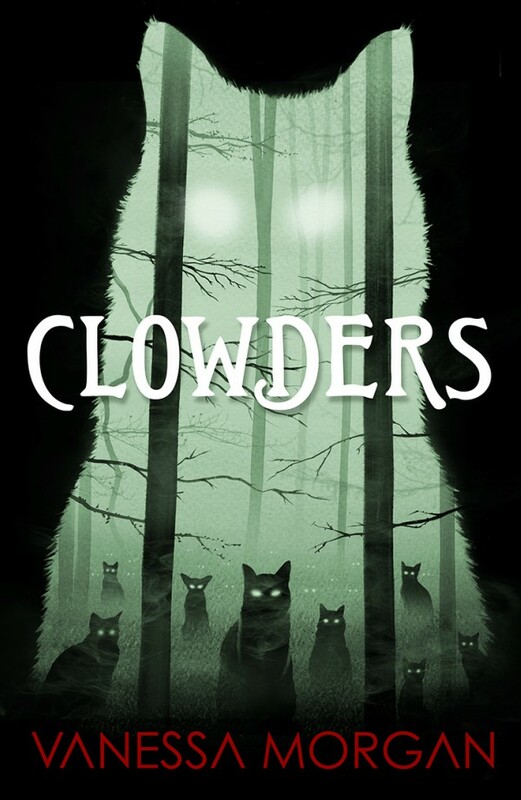 What do you think of the cover of Clowders? Let me know in the comments. Add Clowders to your “to read” list on GoodReads. Clowders can be pre-ordered on Amazon US, Amazon UK, Amazon FR, etc. The book will be released March 1st, 2018. To celebrate the cover reveal of Clowders, I'm giving away a $15 Amazon Gift Card. You can enter by filling in the Rafflecopter below. I just noticed the trees outlining the shape of a cat - very cool. Intriguing cover. All the best for your novel. I know that this might be really important in order to write good resume. I hope that you will use it in your future.